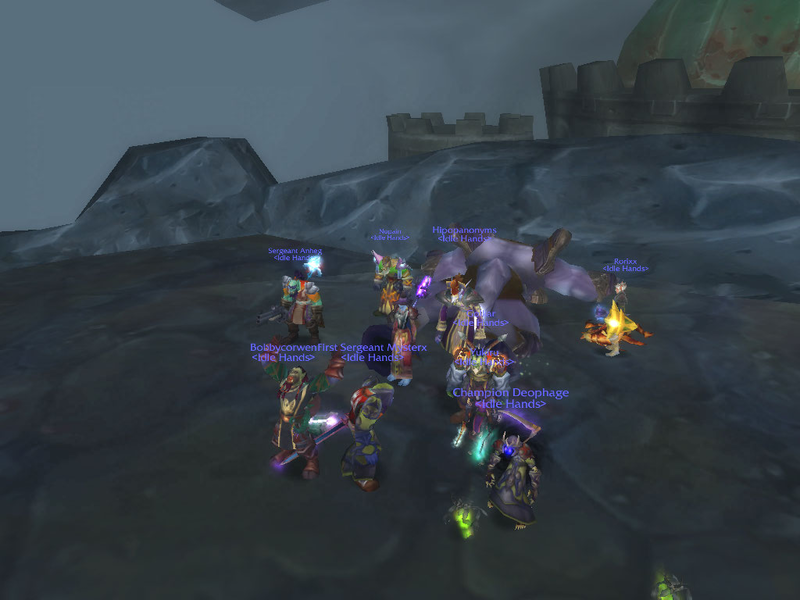 TYI Day 4: Greatest Accomplishment « It's For My RP Spec! First off, the fact that Tanwen exists at all is an accomplishment I think! I never thought I could heal and rolled a priest as a joke… whoops. First up… Lady Vashj. Back in my Vestri Matris days, Vashj had us ripping our hair our several nights a week for a long time. Something would always happen… usually related to kiting. 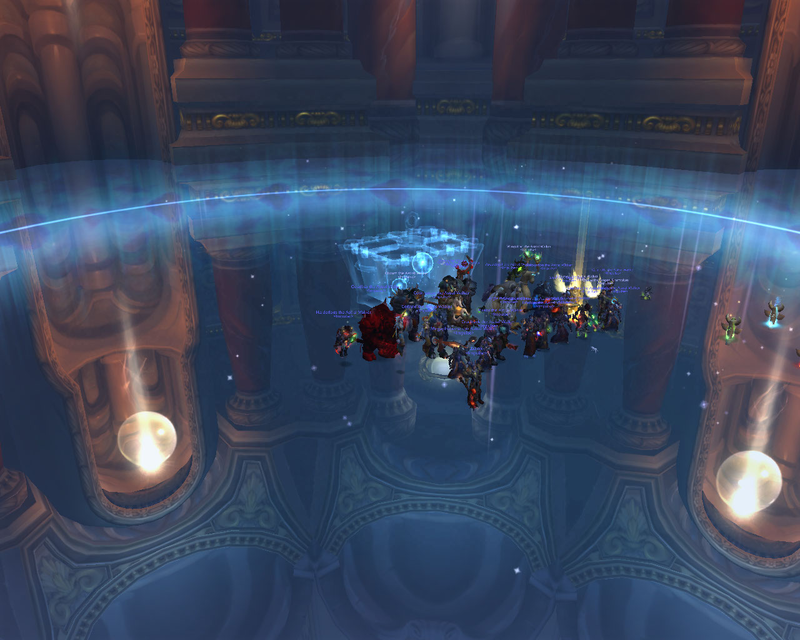 When we finally downed her, I think it solidified that yes, I could do this healing thing, and yes, our guild was capable. Algalon is another accomplishment. He hit hard, fast, and there was a lot going on in his room. The fact that my computer could handle the gorgeous room was enough for me, but to down him too? Oh yes. 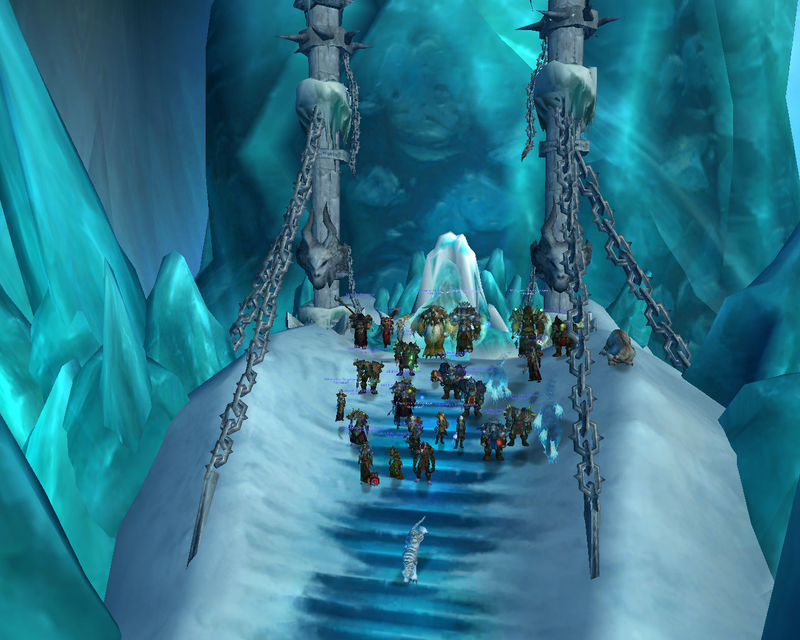 Killing The Lich King marked the end of the first expansion I experienced as a raider from start to finish. Killing every single boss available in the expansion when it was relevant content was a great accomplishment. 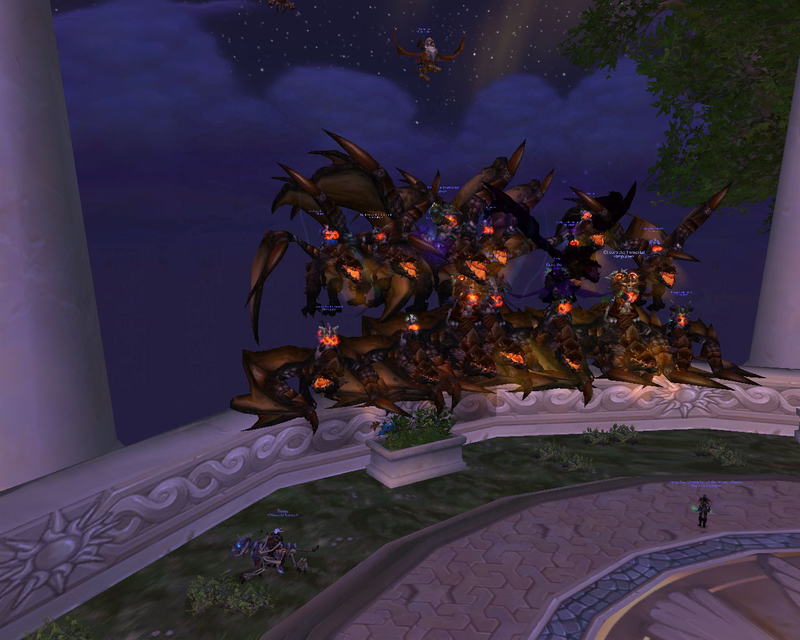 Oh look, 10 man heroic LK. 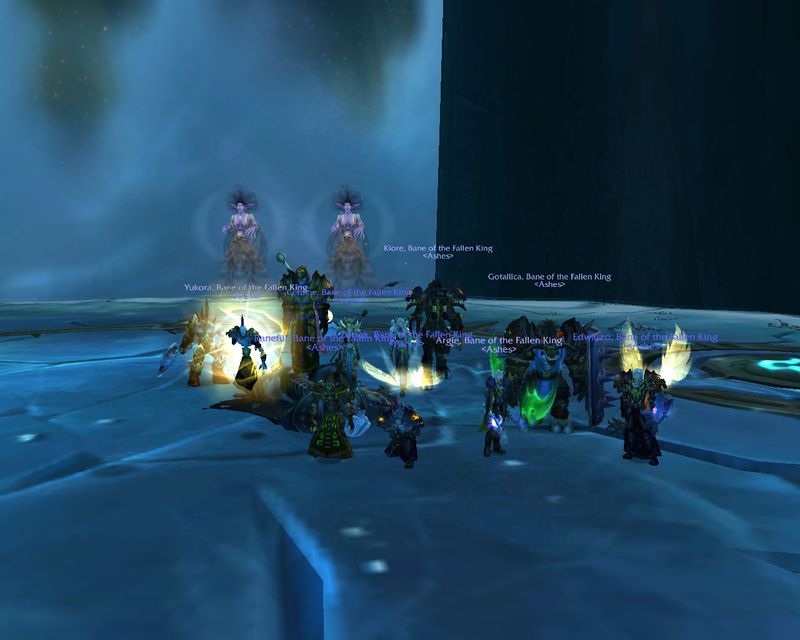 A personal accomplishment, aside from Tanwen, was successfully leading raids for another old guild, Idle Hands. It was my first time in a “real” leadership role in the game and I led many Karazhan runs. Don’t see Tanwen in the picture? Try Senarra (now Sinarra), the female troll mage in the middle there. That was me, pre-priesting.